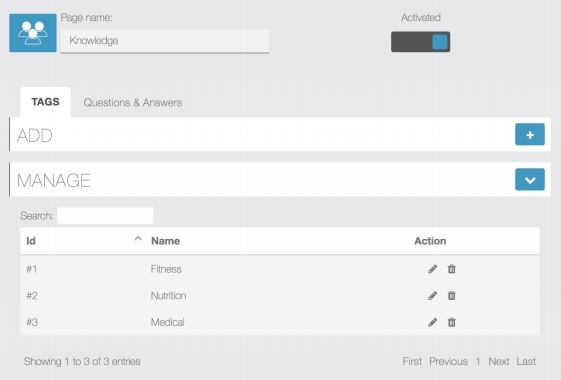 Our Knowledge Base feature will allow you to create a knowledge center/forum where your users will be able share information, best practices, etc. 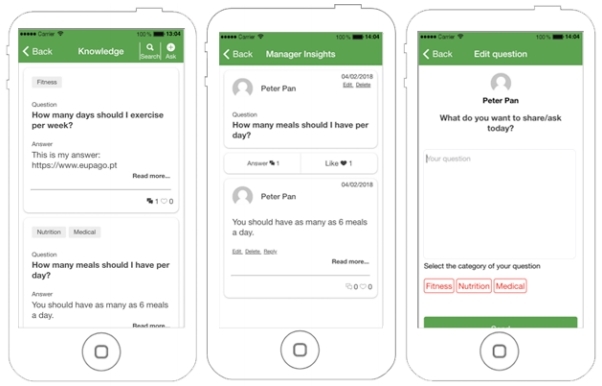 This feature allow your app users to post questions and to classify them using tags. 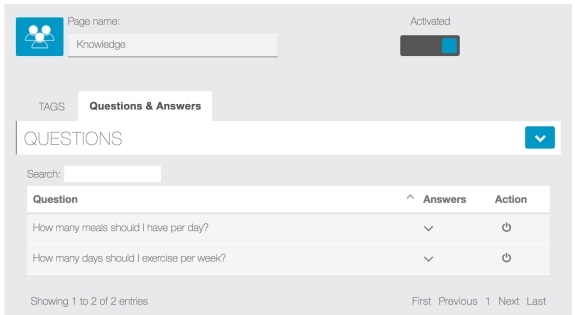 Other users can post replies to questions presented to the community. Follow the steps below in order to configure your knowledge center. 1) Login into your App Manager and select your app. 3) Click the Knowledge Base icon. Note: Step #3 may not be necessary if you installed the feature for you. Simply click the name of the app page that your Knowledge Base is titled in your app. The first step is to decide which tags you want to allow your users to select from. This should be related to the product or service being offered. 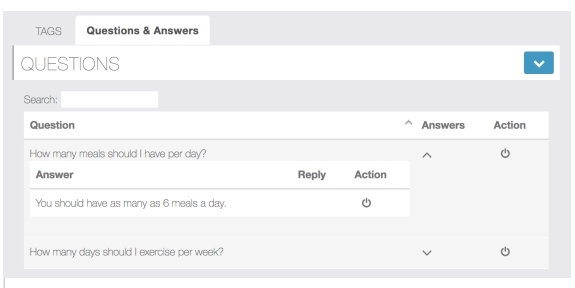 When posting a question, each user can select up to 3 tags. Below you can find the user front-end interface screens.